Your free guide from a true professional! 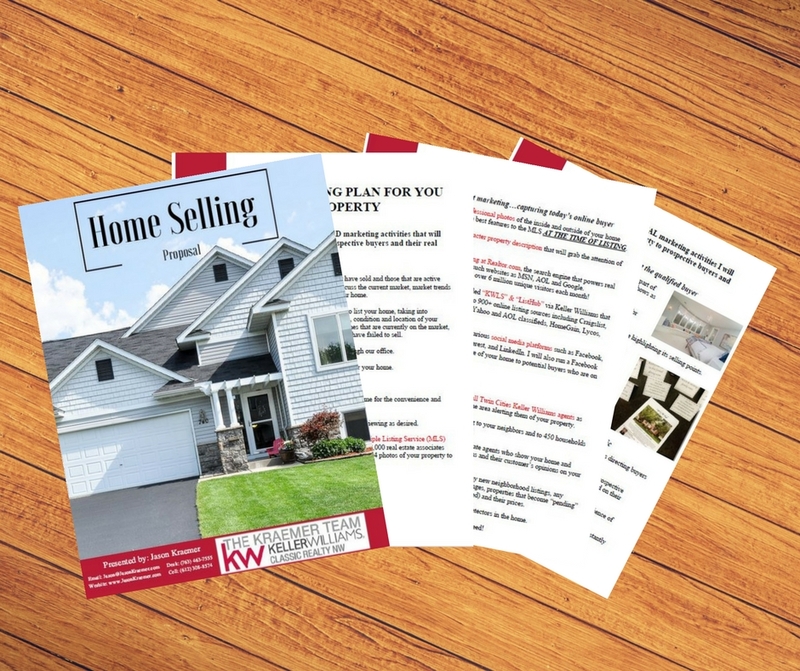 Get your free guide to selling your home plus learn about our 28 step marketing plan delivered right to your inbox today! Either contact Jason Kraemer by email Jason@JasonKraemer.com or phone (612) 308-8574 or fill out the necessary information below and receive our home selling proposal right in your inbox!